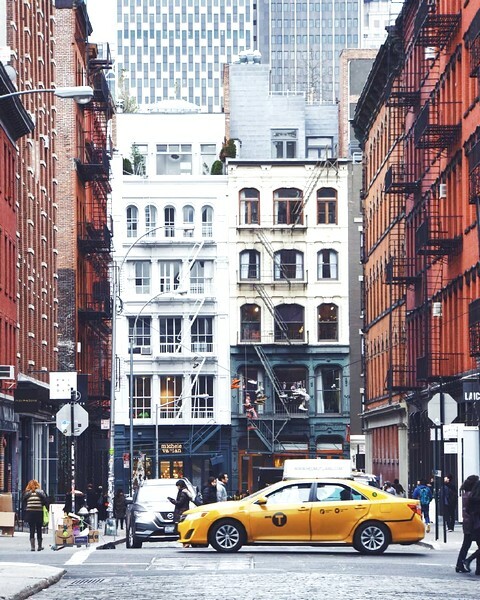 The fierceness of fashion is showcased with the M. Isaac Mizrahi Leopard Collection Harnesses. The all-over leopard print is accented with vibrant red trimming and a breathable mesh lining that provides a comfortable fit. 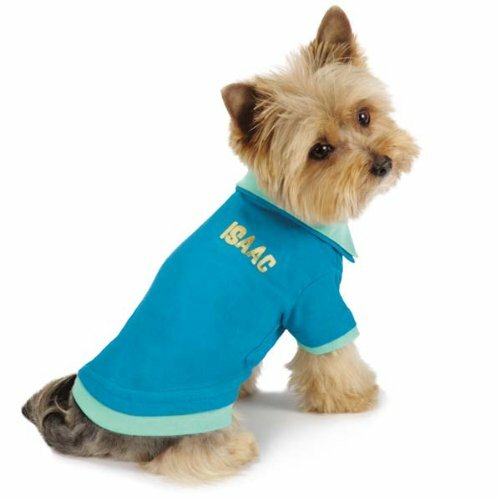 You'll strike gold with the M. Isaac Mizrahi Paint Splatter Dog Polo. With on-trend styling, this dog shirt has a two-toned layered effect around the collar, sleeves and hem, giving the illusion of two shirts. 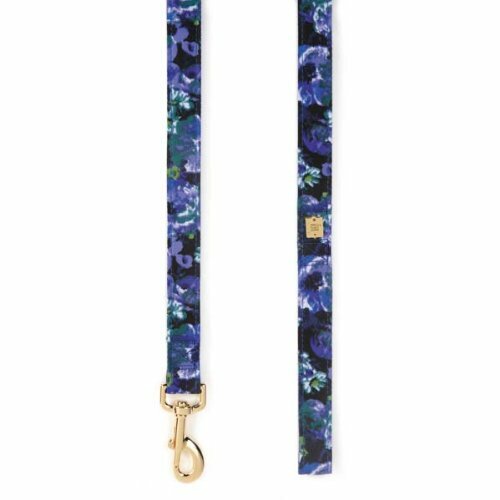 The botanical-inspired M. Isaac Mizrahi Floral Dot Dog Collars are the perfect accent when walking pets in the park! Durable, chic and full of details this trendy collar is a hit!. 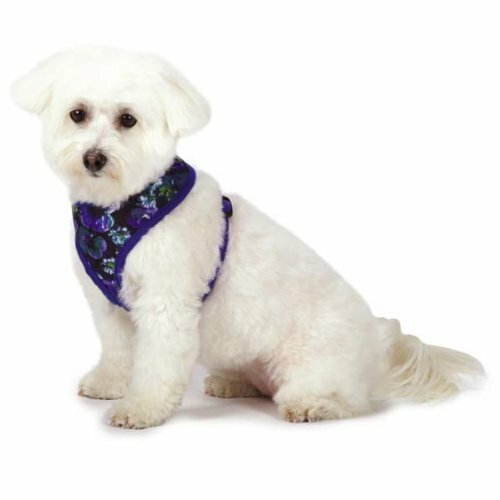 The M. Isaac Mizrahi Gingham Collection Harness is a super-chic, designer pet walk-time accessory for fashion hounds. Features a signature gingham pattern with classic green contrasting trim and a breathable mesh lining. Formal wear from the M. Isaac Mizrahi Gingham Collection. 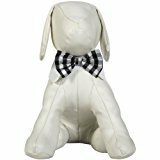 These dog bowties boast the signature gingham pattern with a white collar to give pampered pooches a sophisticated look. 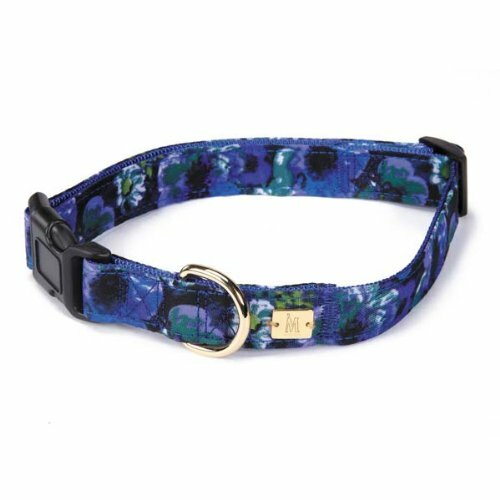 These chic harnesses feature an all-over floral print accented by a contrasting vibrant blue trim and a breathable mesh lining that provides a comfy fit. 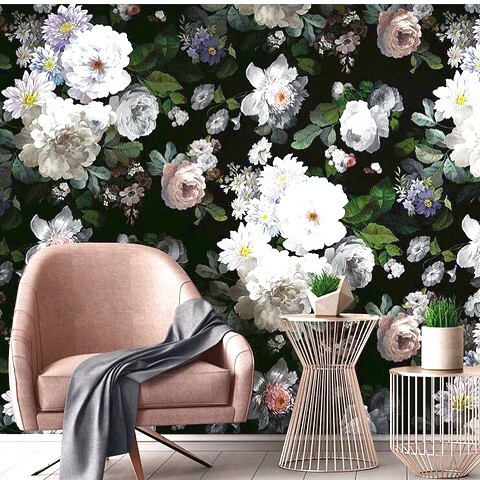 Formal wear from the M. Isaac Mizrahi Floral Dot Collection. 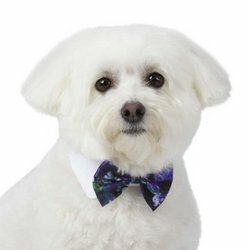 These dog bowties boast the signature Floral pattern with a collar to give pampered pooches a sophisticated look. 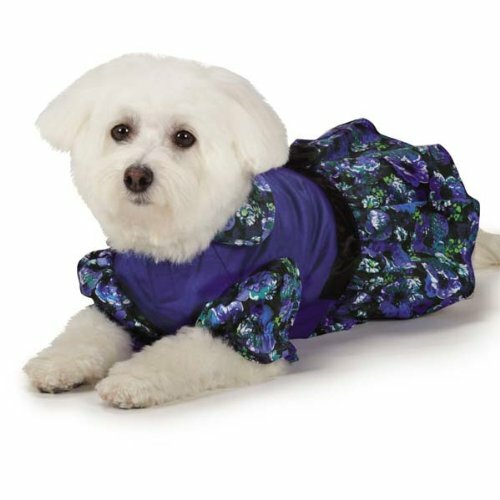 M. Isaac Mizrahi Floral Dot Dog Party Dress. Features an cotton blue bodice with floral print accents on the collar, sleeves and skirt. High cut for potty time!. The fierceness of fashion is showcased with the M. Isaac Mizrahi Leopard Collection Collars. These trendy dog collars feature leopard print fabric with contrasting vibrant red accent. The M. Isaac Mizrahi Paint Splatter Harness will make a splash with customers! 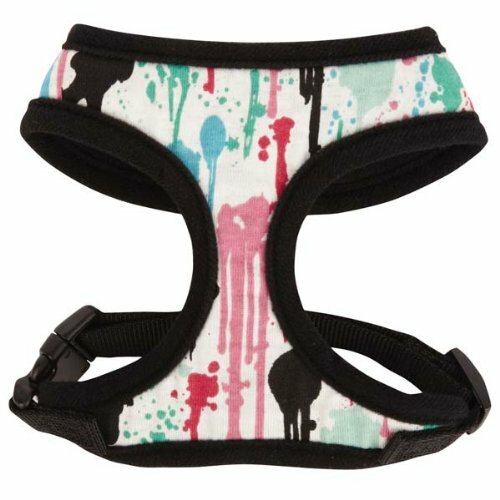 This tres chic dog harness features an artistic paint splatter pattern with plastic buckles and gold metal D-rings.